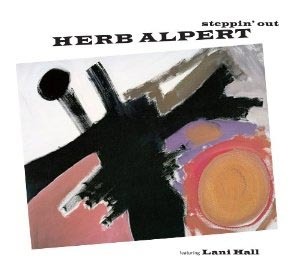 Released in 2013, Lani Hall joins Herb on yet another post-millennium album, not only on vocals but gets a co-producer credit on 11 of the songs. STEPPIN’ OUT won Herb yet another Grammy® for his collection. This one won in the Best Pop Instrumental Album category, and the song “Steppin’ Out” rose up the Billboard® Jazz Charts.